This week we discuss Henry Cavill’s possible exit from the Superman movies? Maybe? Is that what’s going on? Or is he going crazy? Or are we? All of the above? 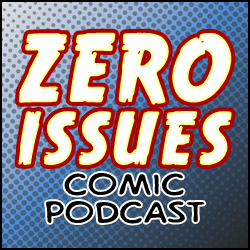 That and we talk about the Joker Phoenix, the weirdness behind the abrupt cancellation of Chelsea Cain’s Vision series, a game of Character Storm, the Winter Soldier’s back up dancers and Jughead just wanting $5! It’s JUST FIVE BUCKS!!! All that and more…. for FREE!!! You don’t even have to pay for this stuff!! IT’S FREE!!! !